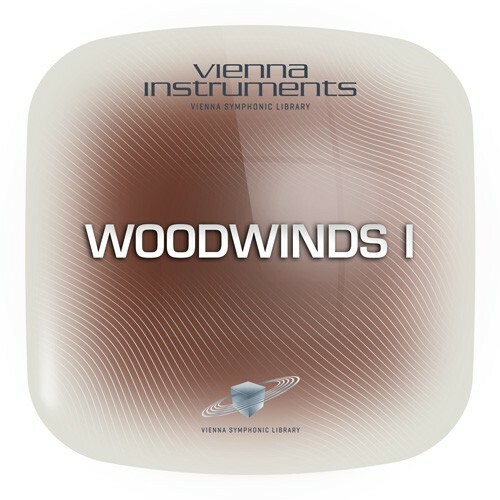 VSL Woodwinds I Collection contains the four main wind instruments, flute, oboe, clarinet, and bassoon – each recorded as a solo instrument and in three-player ensembles. First-rate musicians of leading European orchestras provide the sound and character as soloists and ensemble leaders. Gisela Mashayekhi-Beer was the solo flutist of the Zurich Opera orchestra and taught at the Bruckner University Linz and at the Vienna Music University. Markus Deuter was (and is) first oboist of numerous German orchestras; he came to Vienna especially for the recordings of the French oboe. The clarinetist Daniel Hörth can look back at an international concert career with the Vienna Philharmonic, the Vienna Symphonic Orchestra, and more. Finally, Martin Machovits, among other assignments, is solo bassoon player at the Vienna Radio Symphony Orchestra. The solo instruments as well as the ensembles offer fast and slow Interval Performances in legato and marcato styles as well as Performance Trills. Utmost attention was given especially to the sensitive slow legato repetitions of the solo flute and the lyrical and expressive vibrato of the French oboe, most effectively used in the Legato Performances. The flute and clarinet arpeggios (major, minor, and diminished broken chords in legato and staccato styles) are an outstanding specialty, as are the solo flute’s mordents and the French oboe’s flutter tonguing.